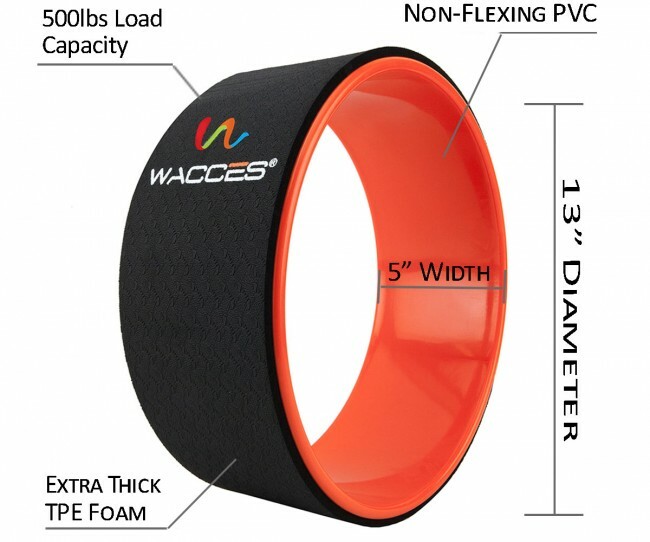 Wacces Yoga Wheel is a unique versatile tool that offers countless benefits to yogis of all levels. 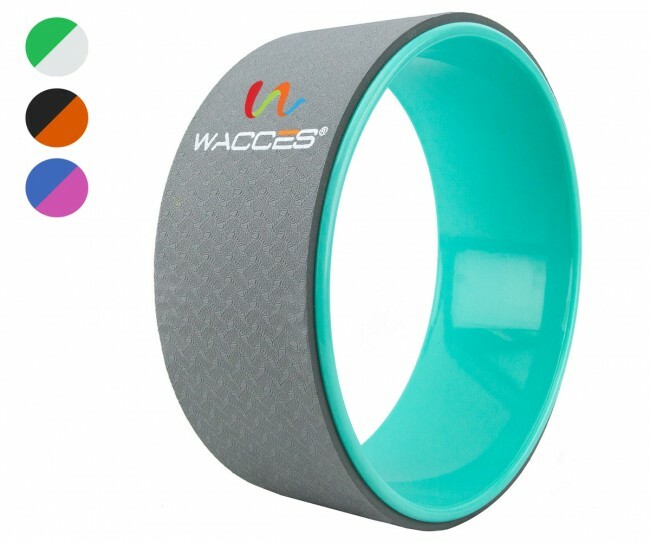 Wacces Yoga Wheel is a unique versatile tool that offers countless benefits to yogis of all levels. 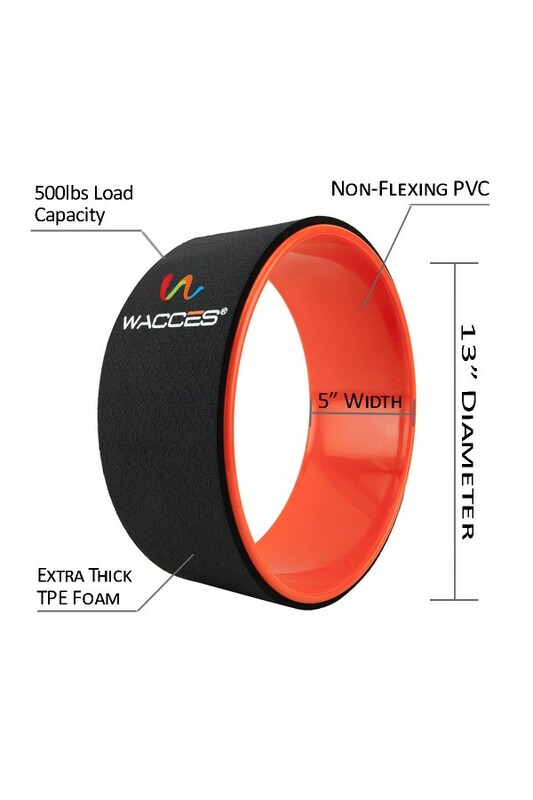 It can be easily incorporated in various positions to safely open up the chest, shoulders, abs, hip flexors, and quads, as well as help improve balance and deepen the breath. Yoga Wheel makes backbends more accessible to beginners by gracefully guiding them toward the ultimate pose, and can help advanced practitioners deepen their pose or loosen up muscle stiffness before a class. It also serves as a balance-enhancer and a tool for making challenging asana more beneficial for the body. 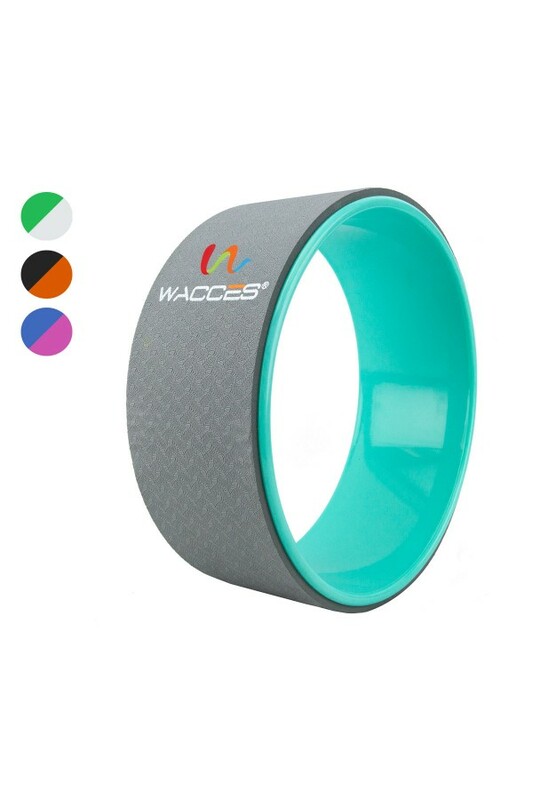 Incorporate Wacces Yoga Wheel in your yoga routine to make your yoga routine feel even better. The Wheel strengthens and lengthens the vertebrae, which increases elasticity and flexibility of the spine, as well as helps to tone arms, wrists, abdomen, shoulders and chest with new exiting poses.